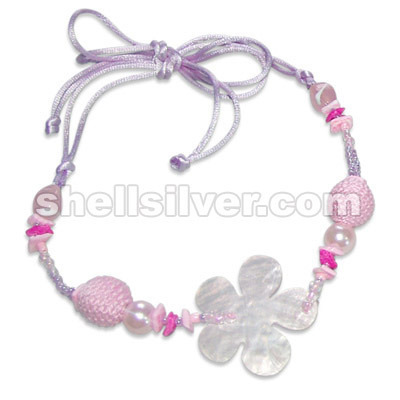 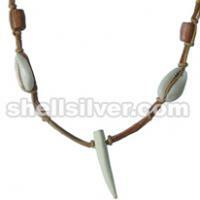 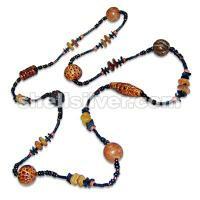 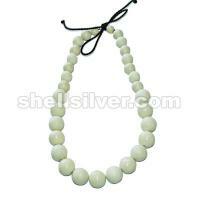 Necklace 16" w/ 7-8mm grad. 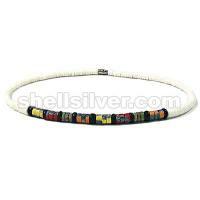 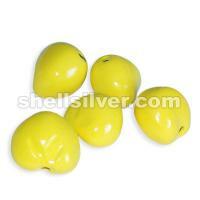 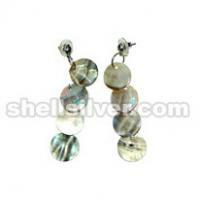 whiteshell & 7-8 coco hieshe red, yellow, green & orange w/ splashing black, blue & brown. 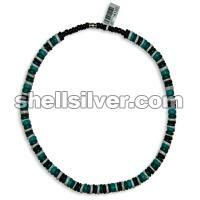 Necklace 18 inches in 8 mm coco pukalet black, dark turquoise blue, light turquoise blue and green and 7-8 mm white shell heishe.